The Cambodian Mutual Assistance Association is dedicated to improving the quality of life for Cambodian Americans and other minorities and economically disadvantaged persons in Lowell through educational, cultural, economic and social programs. 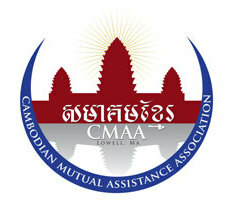 The Cambodian Mutual Assistance Association of Greater Lowell, Inc. (CMAA) was incorporated as a not-for-profit Massachusetts corporation in 1984. It has been granted 501(c) (3) status by the Internal Revenue Service. 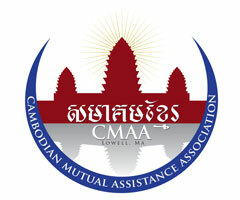 CMAA has a unique corporate structure in that its “owners” are the members of the Cambodian community of Lowell. Any person interested in the affairs of the organization may register with the Secretary of the corporation as a member of the CMAA. All members are entitled to participate in the election of Directors to the Board of Directors which governs the CMAA. The Directors are thus answerable directly to the community they serve.